The Internet of Things is a behemoth. IoT companies number nearly 3,000, employ 10 times that, and have created over $600 billion in value. But this behemoth is also mysterious, and, at times, confusing. So what exactly is IoT and who is involved? 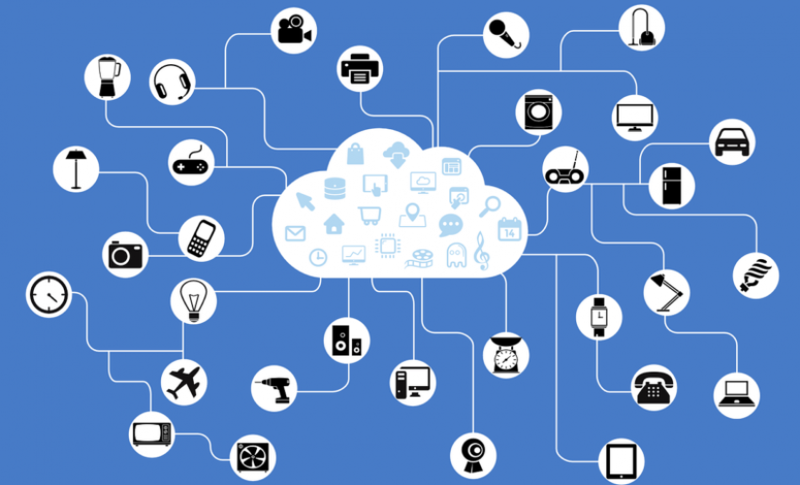 According John Koetsier, IoT analyst and advisor to ReadWrite Labs, IoT is a sort of blanket term for adding connectivity technology and artificial intelligence to everyday products and sensors. “Ultimately, we’re ‘smartifying’ and connecting everything and every thing — giving all things the ability to sense, to act, to control themselves, to be controlled by humans, and to impact their environment,” Koetsier said. There are countless products, some already commonplace, that fit into this definition — Fitbits, smart locks, connected refrigerators. In fact, about two-thirds of Americans today own at least one connected device. There is no denying that IoT will soon become a part of our day-to-day life, and in order to keep up with the ever-changing industry, we must understand the people and companies involved in growing the space. Unsurprisingly, nearly half the companies involved in IoT are headquartered in California, the Mecca of technology. But more interesting than where the companies are located is what their focuses are. More than 25 percent of IoT-related companies are concentrated in only five categories — AI and machine learning, connected home, healthcare (enterprise), facilitative reality and data security. Security investment is the key? But the $7.1 billion investment in data security is perhaps the most telling clue of the direction in which IoT is heading. Recent attacks like the Mirai botnet and the Persirai malware have attacked public infrastructure and private data, triggering security concerns among many consumers and government officials. To ensure the development of the IoT industry, it must address these concerns in an effective manner. Despite the massive strides IoT is making in connected devices, the industry still feels like a bit of a let-down. Many people are disillusioned with the development of IoT, expecting flying cars but getting smart watches instead. “Given this long, slow build, some … [are] saying that IoT is hitting the slope of disillusionment — the phase in the hype cycle after over-hyping and before real value is generated,” Koetsier said. Still, Koetsier counsels patience, promising that the value of IoT is on the way — efficient smart technology is emerging; all we have to do is wait. ReadWrite’s IoT landscape will be revealed at its inaugural IoT Revolution Symposium on July 11.